The rapper’s 430-week streak on the singles chart has come to an end. 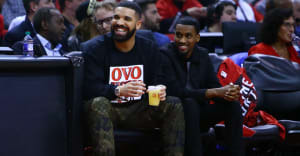 For the first time since the release of his debut single, "Best I Ever Had," in May 2009, a Drake song or feature is not present on the Billboard Hot 100 chart, snapping a record-breaking, 430-week stint for the Canadian star. 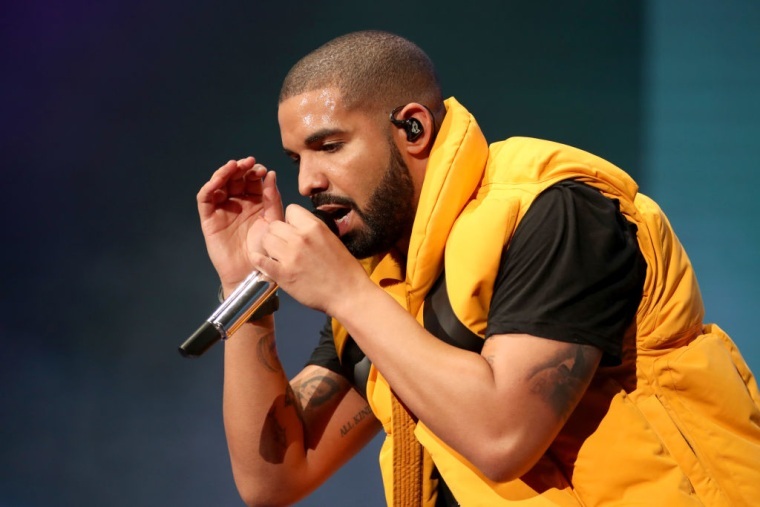 Drake is the only artist to remain on the chart for eight uninterrupted years. On the August 19-dated chart, Drake appeared twice on the Hot 100, as "Passionfruit" clocked in at No. 81 and "Signs" rounded out the chart at No. 100. His More Life playlist project, released in March, debuted at No. 1 on the Billboard 200 albums chart and stayed at the top for three consecutive weeks. "Best I Ever Had" entered the Hot 100 at No. 92 on its way to an eventual No. 2 peak. Since then, the rapper has earned three No. 1 singles — two as a featured artist and one as a lead for "One Dance — and 20 hits in the top 10. Lil Wayne and Rihanna rank second and third, respectively, for most consecutive weeks on the Hot 100.